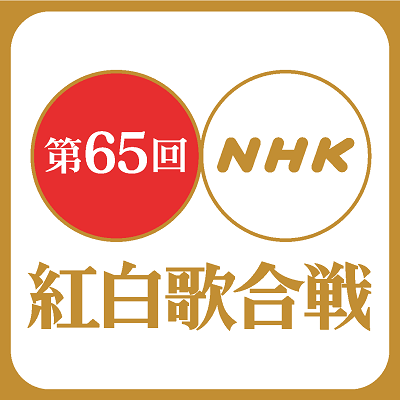 On New Year’s Eve, NHK will hold its annual year end music show, Kouhaku Uta Gassen. Previously we reported on the list of artists who will be representing the red and white team. Today they announced the performance list and order. It will air on December 31st, 7:15PM JST hosted by idol group Arashi and Yuriko Yoshitaka. Be sure not to miss this annual event and check out the performance order after the jump!